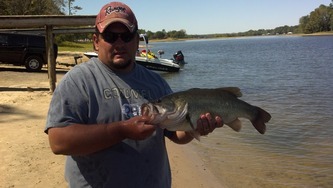 Congrats to Chris Robertson and partner on Lake Tyler October 1, 2011. Chris Robertson and Joe Britton with 19.09lbs and also Big Bass 6.56lbs. Congrats to Matt Carr and his partner!! 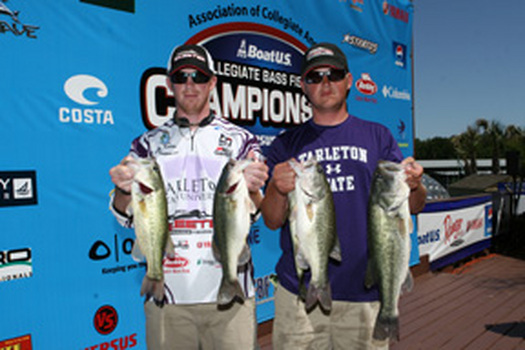 They finished 7th place in the Boat US Collegiate Bass Fishing Championship on Lake Lewisville on May 26th and 27th 2011. Congrats to Katie! 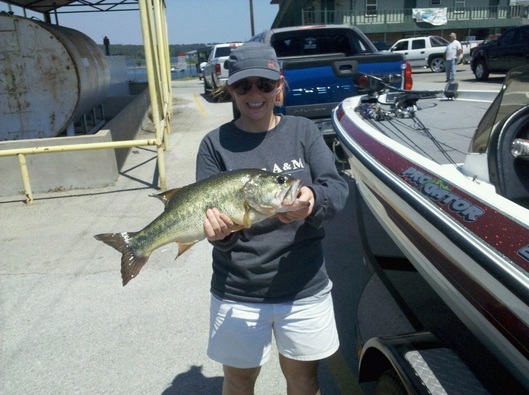 Catch her personal best and BIG bass of the tournament on Lake Tyler May 28, 2011. This fish was caught on a black angel jigs swim jig and weighed 6.23 lbs.